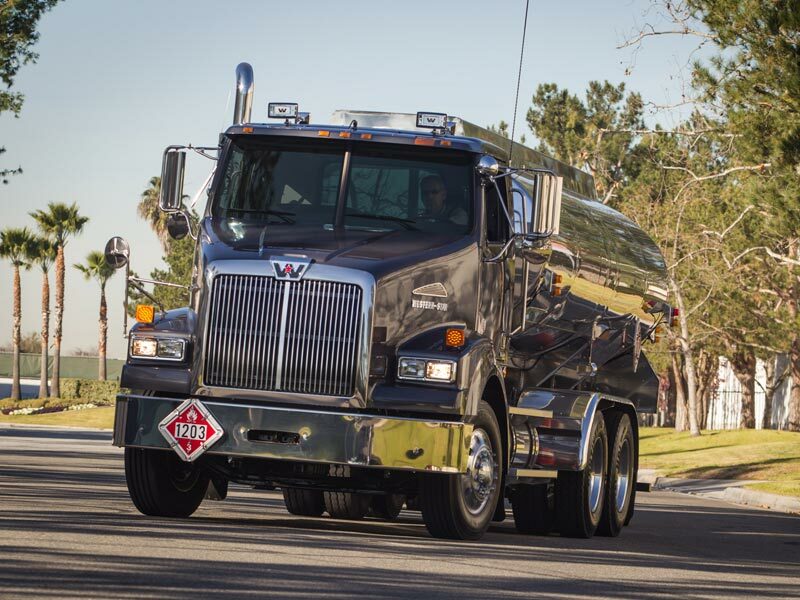 Industry surveys show that Western Star owners continue to rank their trucks among the highest in customer satisfaction, year after year. 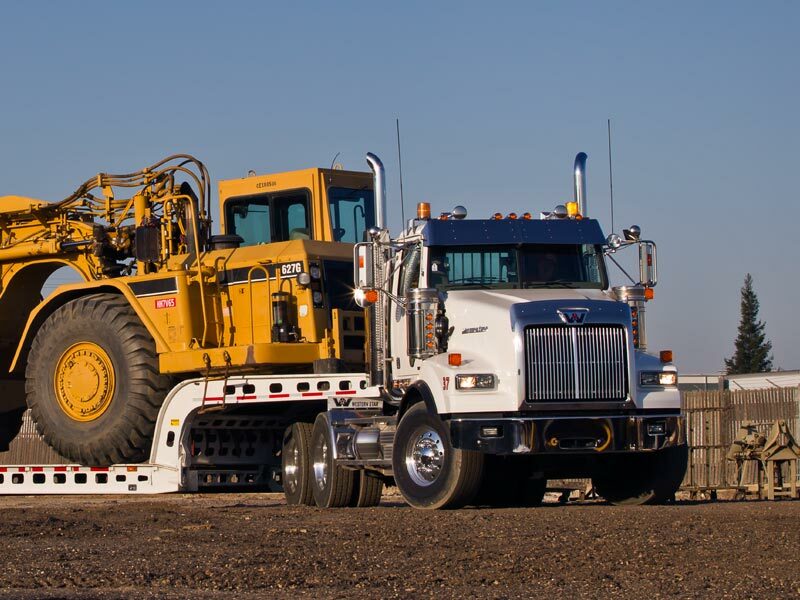 Western Star owners don’t just like their trucks. They love them. For turning mountains into molehills. For making even the toughest jobs seem like just another day, from the beachy sands of sunny California to the dry arid deserts of Nevada & Arizona. 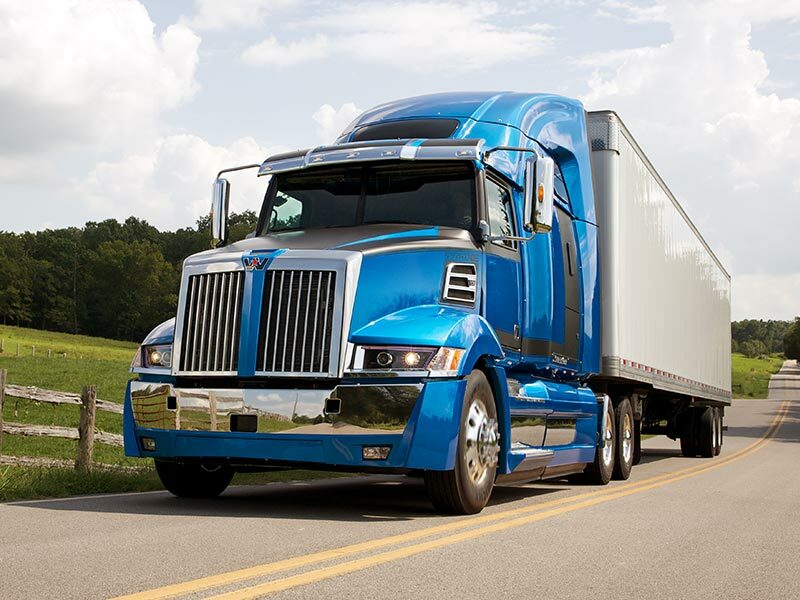 They love the big steel cab that’s gained a reputation among drivers for its durability and quiet ride. 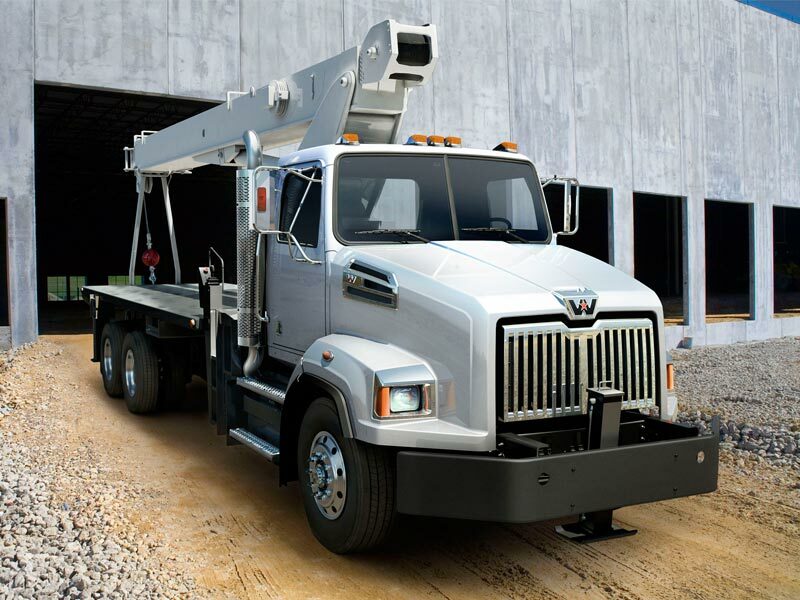 They trust the Western Star logo, the symbol of pride and power. They love their trucks as much as we love building them. When they’re not driving them, they’re talking about them. The quality. Their traditional good looks. How tough they are, their custom specs, how no two are exactly the same. 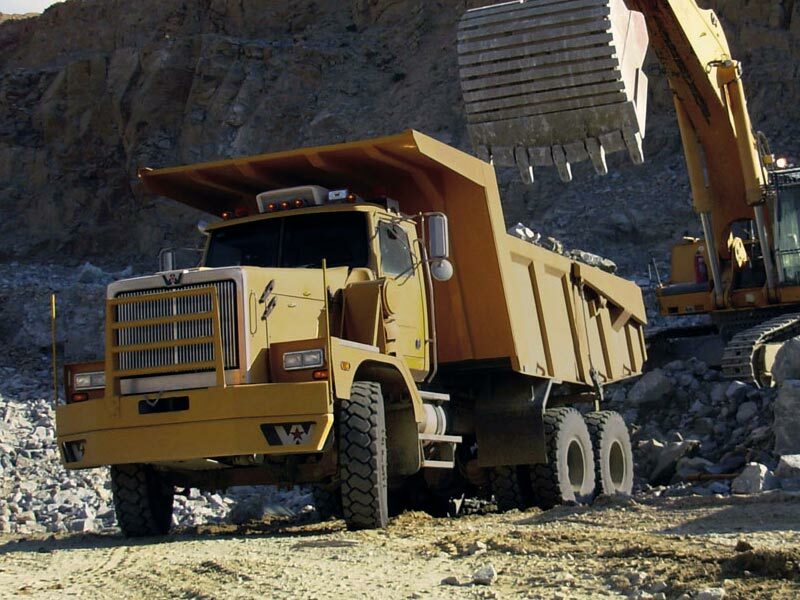 The fact that you can take them where a lot of other trucks wouldn’t even think of going...into oil fields and mine pits and washed out logging trails.